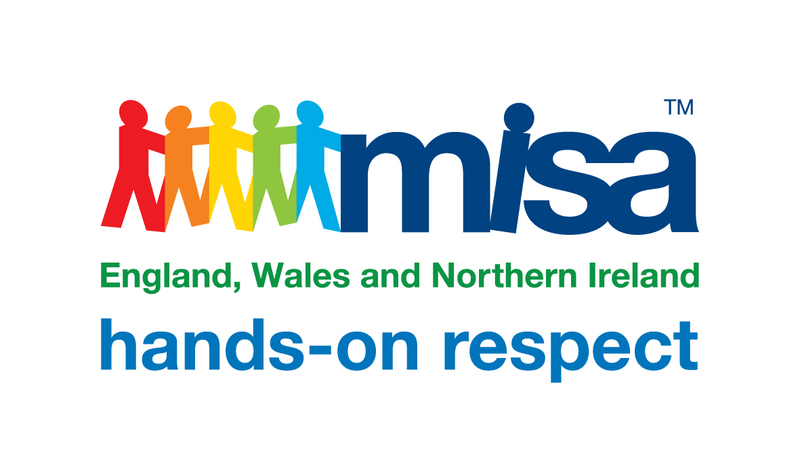 Vital Sense was established in 2003 with the core intent to promote positive nurturing touch for all infants, children and young people through massage therapy. Our vision is to bring positive touch to children every day at home, at nursery and at school with their parents, caregivers and peers. Nurturing touch through massage will help children to grow up feeling loved, secure and very, very special with the knowledge that they are unique and an inner-belief that they can achieve anything in life. Positive touch is a vital sense for early childhood development and secure attachment. Touch has also proven to release the calming hormone, oxytocin, and reduce the stress, hormone cortisol. At Vital Sense, we believe that every child has a fundamental right to know and receive positive nurturing touch. 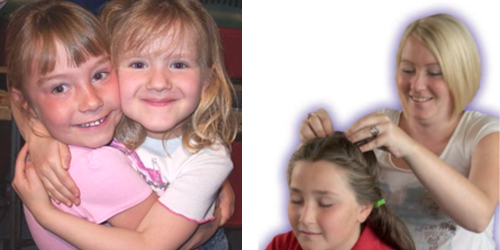 Founded by Carol Trower, Vital Sense`s mission is to provide high quality massage training, holistic courses and workshops for parents and childcare professionals to promote positive nurturing touch and positive respectful communication between individuals: children, young people and adults. Although the work of Vital Sense has many strands, the power of positive touch is so simple that it appears to have been overlooked in modern society. Could nurturing touch be the antidote to the violence in our world? Could our children be the link in growing world peace? Peace is not just a matter of words and beliefs; it is an action that starts with us. We can all use our hands to give the gift of nurturing touch through massage and play our part in breaking the cycle of despair that continues to keep generations of children from realising their promise. Together we can create ever increasing ripples of peace! Get in contact today to find out more about our upcoming Massage in Schools Training sessions, holistic courses and workshops. Help us to Win an Award! What's On 4 Little Ones Awards 2014. Bring positive touch to children every day at home, at nursery and at school with their parents, caregivers and peers. Vital Sense promotes the use of positive nurturing touch in families with babies from birth through to 1 year of age, through infant massage classes.